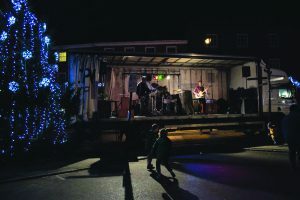 Aylsham is gearing up for its festive lights switch on this Friday. The fun starts at 5.30pm when a procession will leave leave St Michael’s School and choral group Vocalites will perform in the Market Place. The main event is at 6pm, when the lights will add sparkle to the town centre, followed by a performance at 6.05pm by Sutton School of Dance. Santa will be in Eclipse hair studio from around 6.15pm and the Bure Valley School Choir will be performing in the Market Place at 6.20pm, followed by a second show by Sutton School of Dance. There’s then the chance to hear local band Agent Orange from 7pm. There will be the Christmas Tree Festival in the church with the Town Band playing and stalls plus refreshments by the WI and a children’s workshop in the Town Hall. There will also be stalls plus the Salvation Army Band in Red Lion Street, plus the shops will be open late. The Market Place will also have fairground rides and stalls. There’s food in the Market Place including Coxfords barbecue, Broadside Pizza, The Almond Kitchen, Raj from the Farmers Market with Indian food, Whites barbecue, hot chocolate/coffee and the Black Boys and the Unicorn will be open, as will Piggy’s and the Old Tea Rooms. 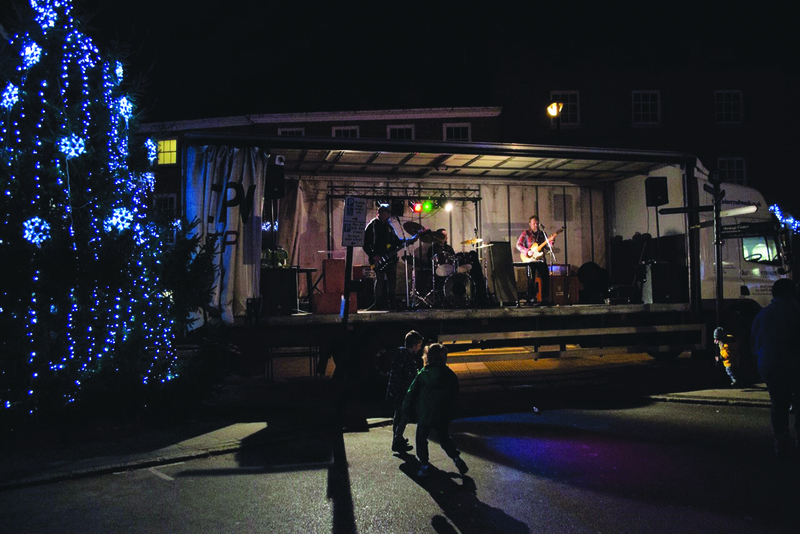 This entry was posted in Aylsham, Home Page, Uncategorized and tagged Aylsham, christmas lights, festive, Santa on November 21, 2017 by Gay Webster.